Cascade provides workshops to primary & secondary schools, colleges and youth groups across Kent. We deliver a variety of one- off, project based and intensive workshops all tailored to the needs of the participants. Our workshops can complement schemes of work and/or support the current performing arts curriculum. We can provide Inclusive workshops that bring dance to the heart of the community. Our previous work has included: Move Towards Health Project - South East Dance, Kent Association for the Blind and The Langely Housing Trust. 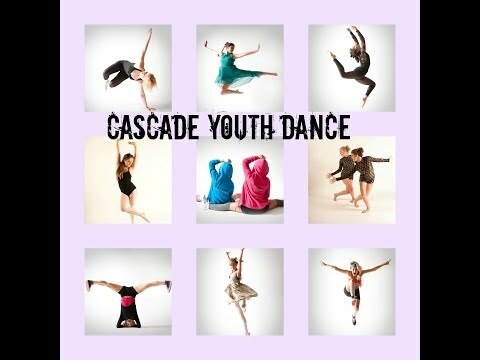 With a team of experienced dance practitioners, Cascade can provide a variety of high quality workshops in a range of genres.